I am writing this post for two reasons. The first is that I want to let you know that I am pretty modern and most definitely not Martha Stewart. On top of that, I also am a nomad who is constantly travelling. If I can cloth diaper, ANYONE can cloth diaper. In fact, I still find using cloth diapers easier and less stress than disposables. You don’t have to find a store open late at night because you ran out of diapers. They are also super cute. The second reason I am writing this post is to tell you that NO ONE SHOULD HAVE TO WORRY about providing diapers for their child! Yet, 1 in 3 families do. 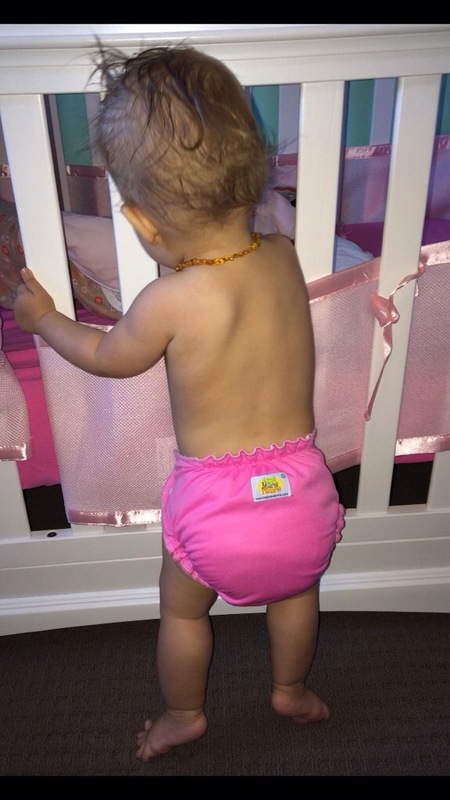 Cloth diapers can be easily washed by hand with a bucket and a plunger from the dollar store. So they don’t even need to be dragged to a laundromat. If you have a child in diapers and are in financial need or know someone who is, please take the time to check out these links. 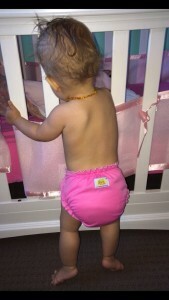 Parents choose to use cloth diaper for many reasons. For most, the big appeal is the amount of money you save, for some it is the environmental affect of tons of waste in landfills, and for some it is the chemicals in disposable diapers that turn them to cloth. When AG was born I found that the smell of the packages of Pampers and Huggies gave me headaches. So I would open the new packages of diapers and let them air out in the garage for a week or two before I brought them into the nursery. However, the smell bothered me even more when they were wet. 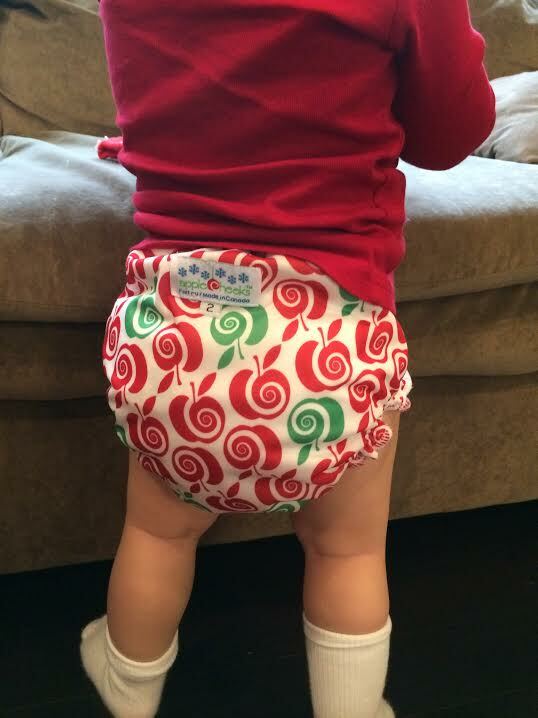 So when AG was 9 months old I purchased two cloth diapers to try. I loved them! I actually found them less gross and stinky than disposable! I felt so empowered knowing that I could actually diaper my child using literally anything. Each week after that initial purchase, I took the $15 I would have spent on a package of diapers and bought another cloth diaper. 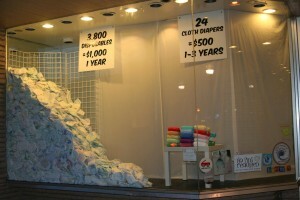 Or you could buy 20 cloth diapers at $20 each ($20 x 20 = $400). And $20 for a cloth diaper is at the high end of the market. 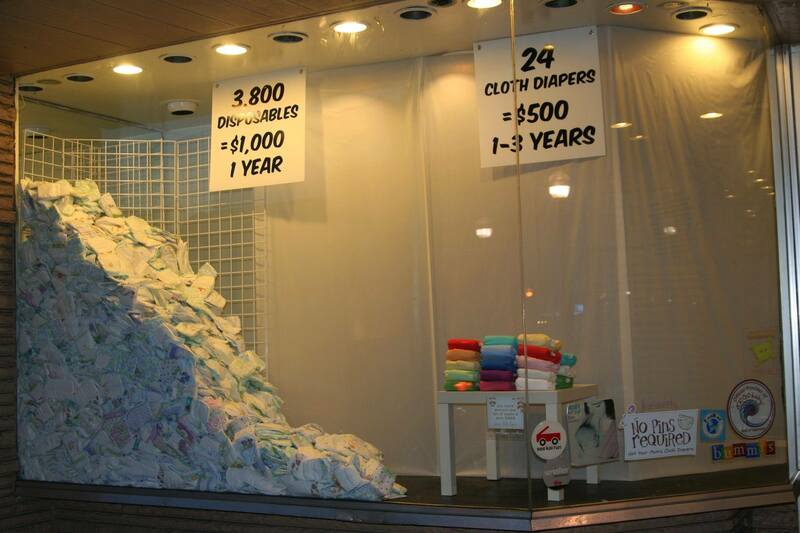 You could actually purchase cloth diapers for a fraction of that price. Once your child is potty trained you could sell your diapers for at least 50% of what you paid for them OR use to cloth diaper an additional child. You still need to wash them but most people find that their water and energy bills only increase a few dollars a month when they switch to cloth diapers. Oh and also, you’re saving the planet. . . so there’s that. There is so much I could say about the topic of cloth diapers. If you have any question, please feel free to contact me! This post started because someone contacted me and asked me to write it. Please comment below if you have any other topics you would like me to discuss in a future post!